Jeff Kahn's sculptures are created from aluminum and stainless steel. 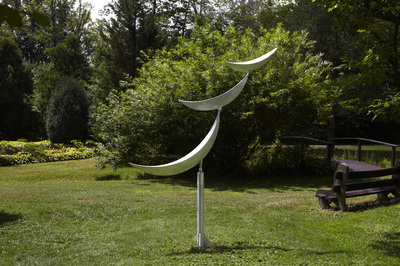 They range in weight from 100–200 pounds. These pieces are created and calibrated to be extremely sensitive to their environment, they will move in breezes under 1 mph, under the heat of the sun, or the weight of the morning dew. 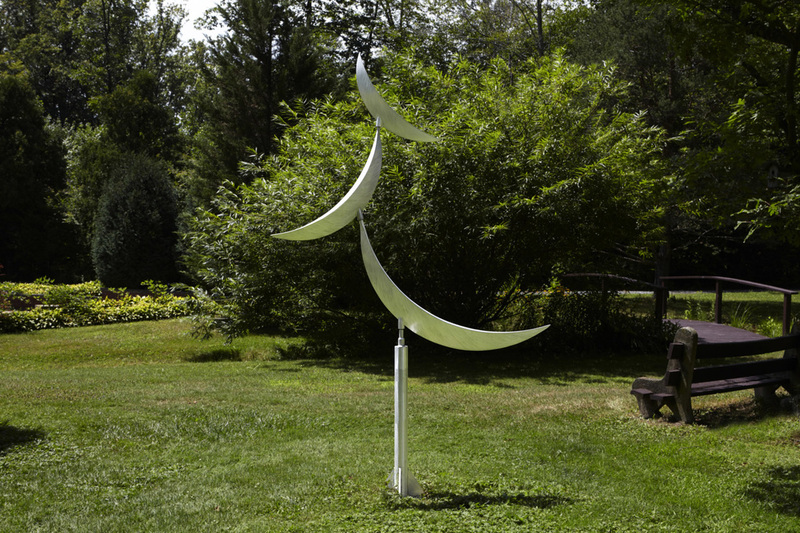 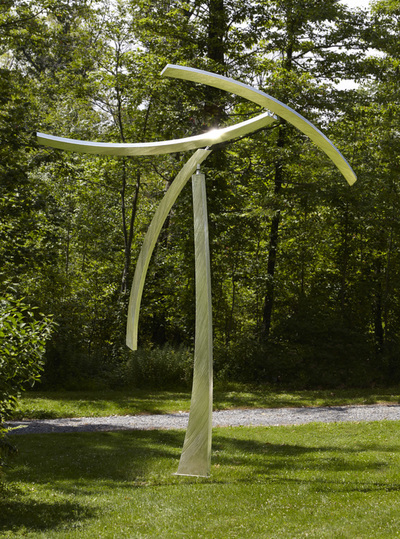 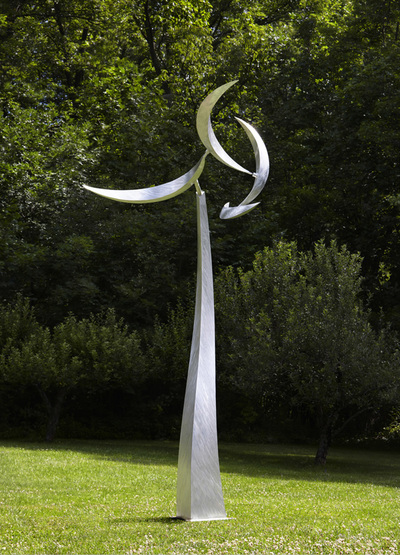 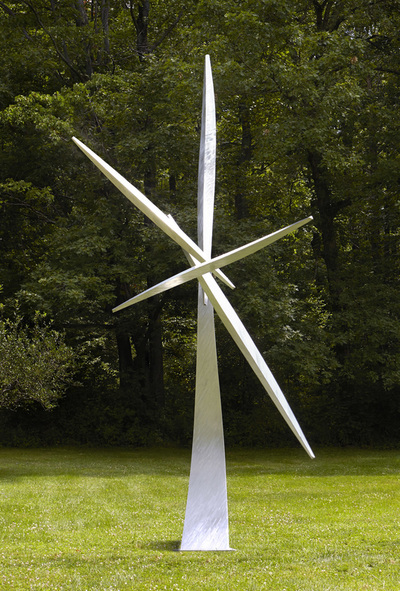 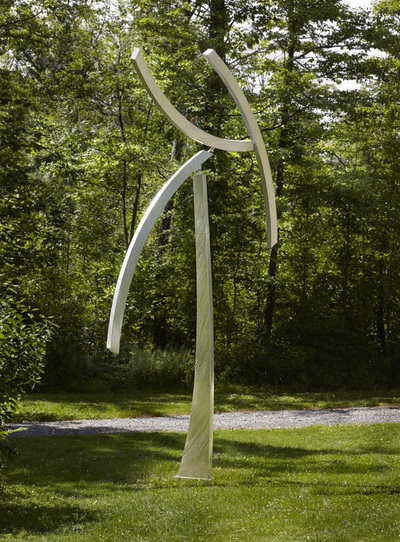 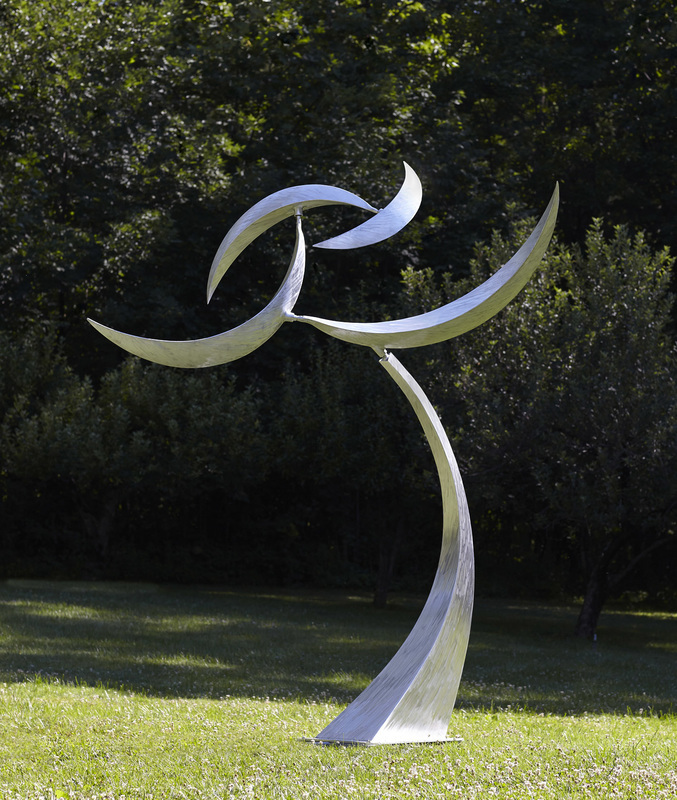 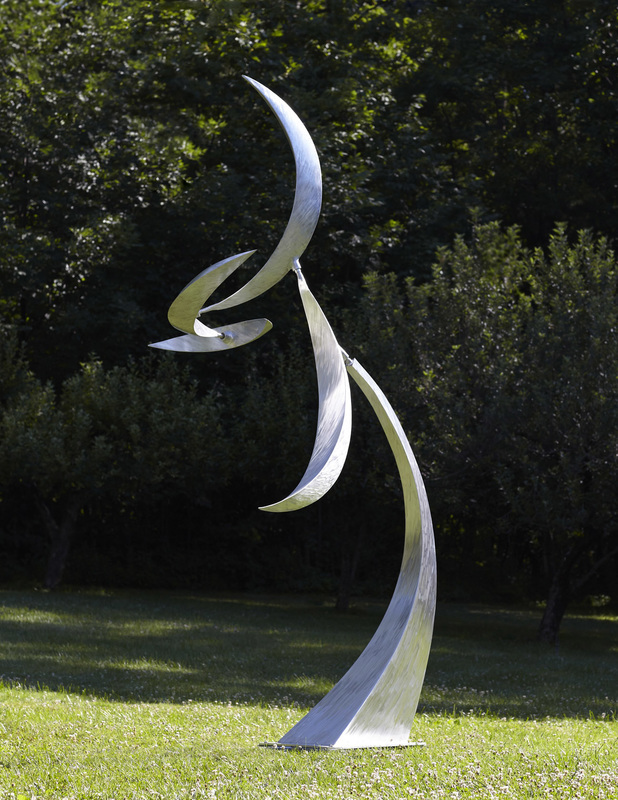 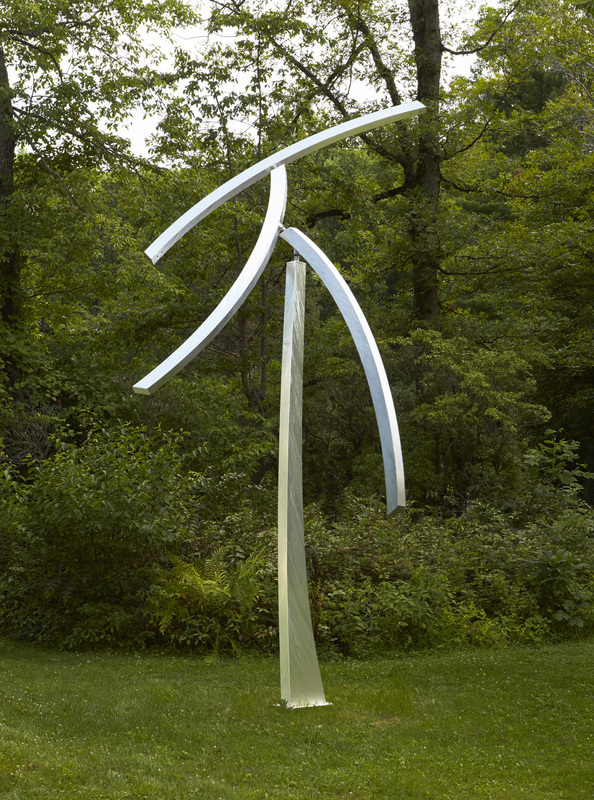 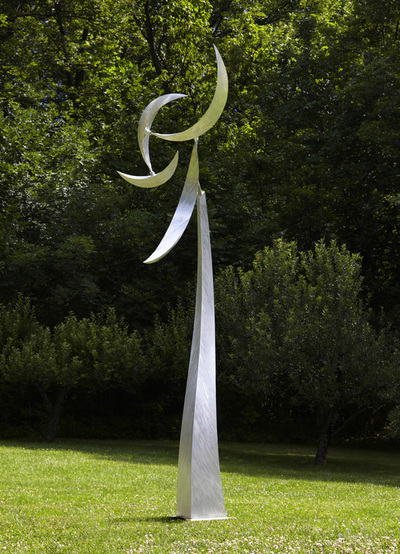 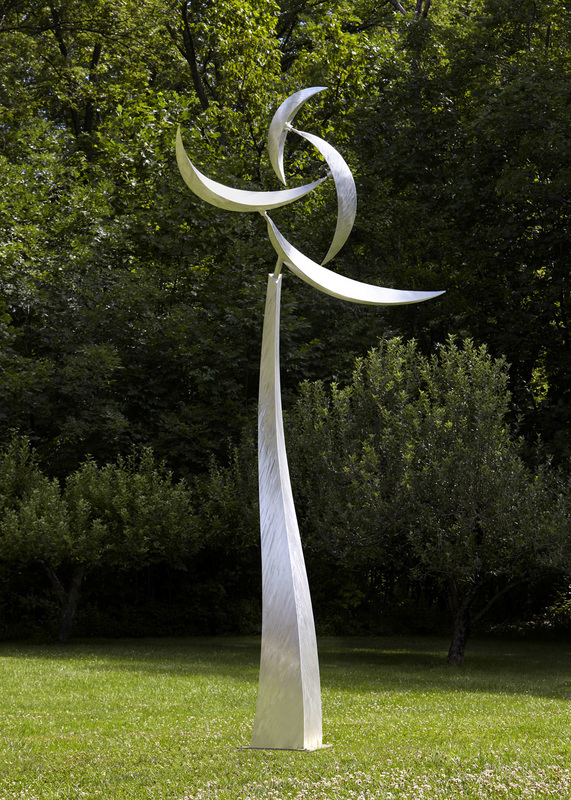 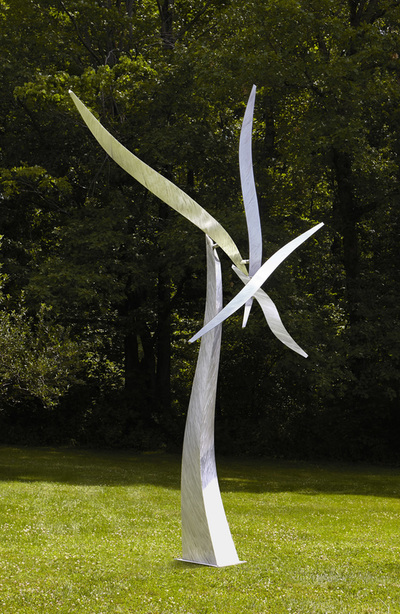 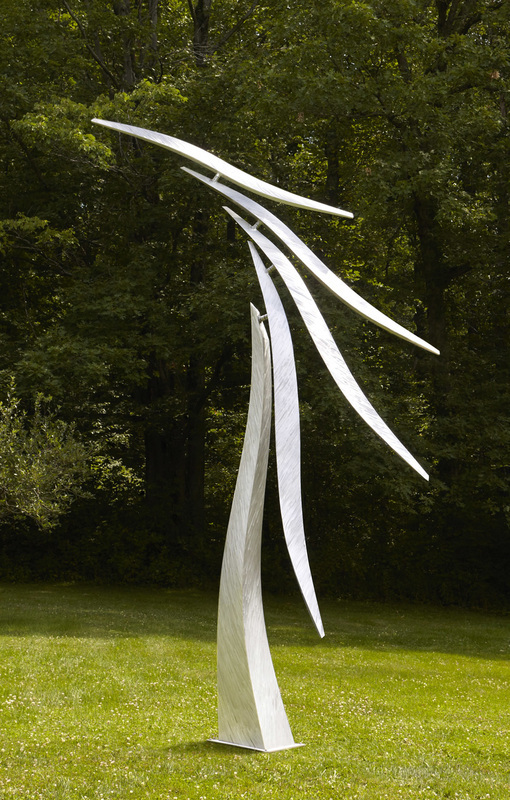 Each outdoor kinetic sculpture is individually made by the artist in his Pennsylvania studio. Prices start at $35,000. 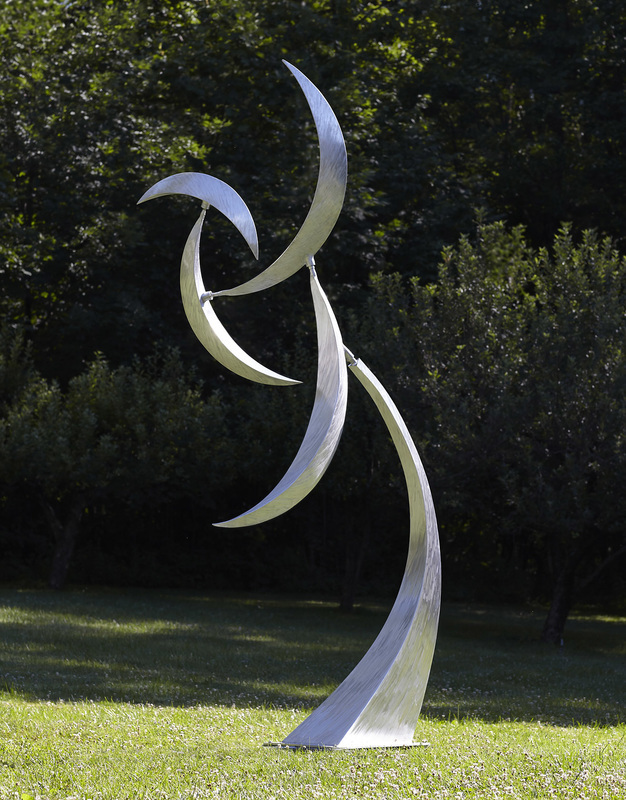 Please refer to the FAQ page for more information.